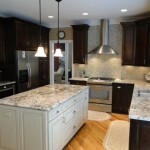 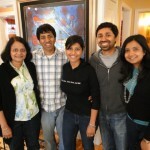 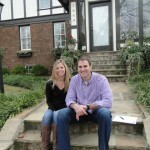 Thank you to our wonderful clients in 2011! 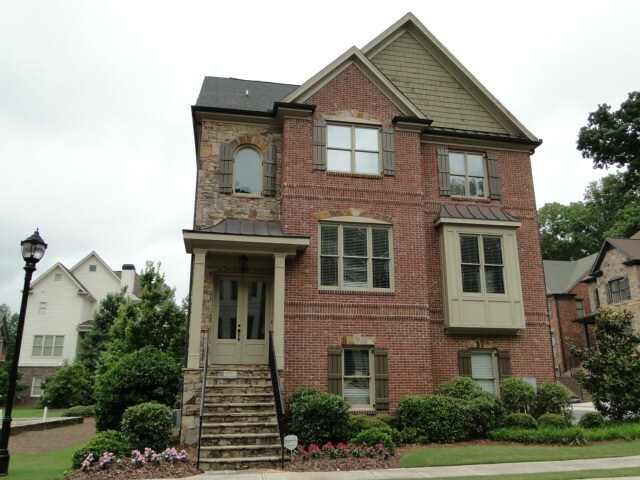 We helped over 30 buyers and sellers in Buckhead, Brookhaven, Dunwoody, Sandy Springs, East Cobb, Midtown Atlanta, Lake Claire, Marietta, Decatur, Smyrna, Mableton and Norcross. 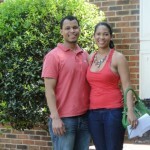 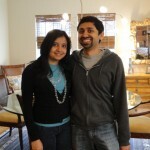 Congratulations on your new homes! 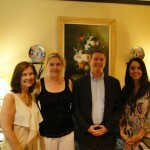 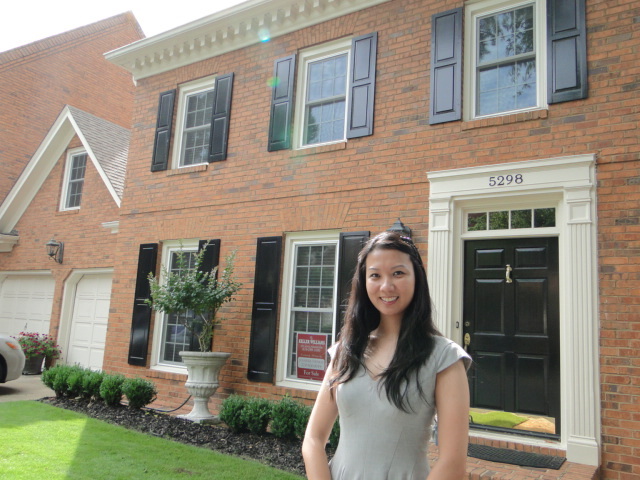 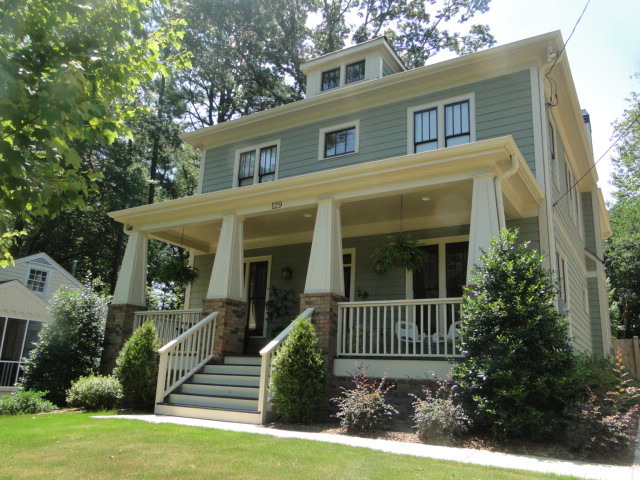 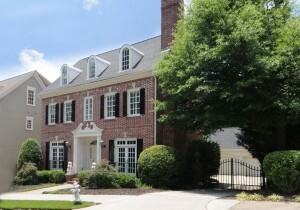 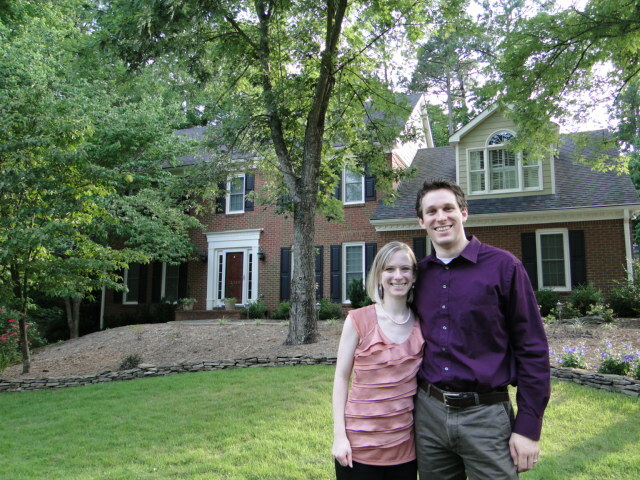 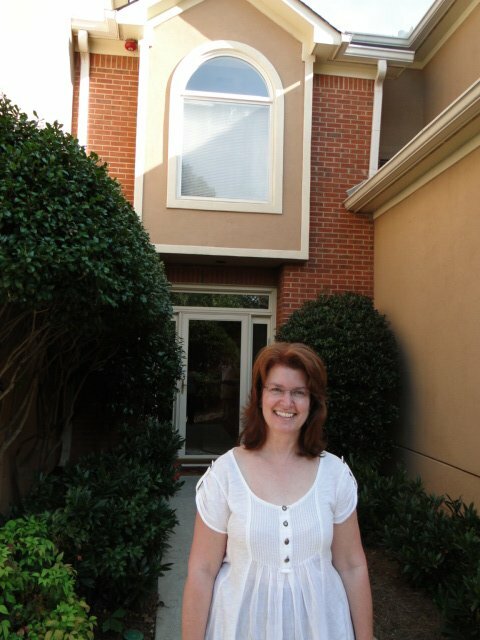 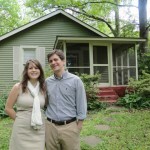 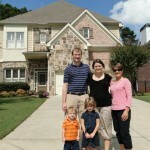 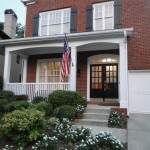 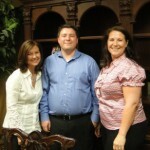 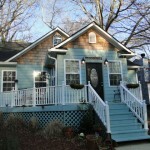 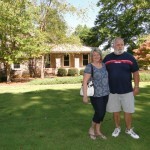 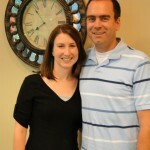 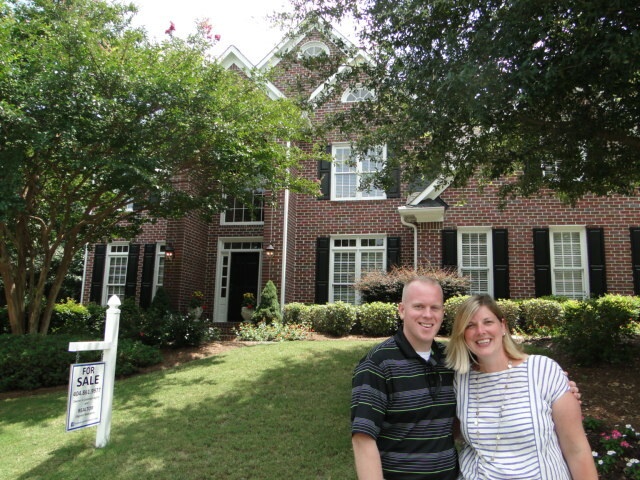 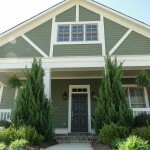 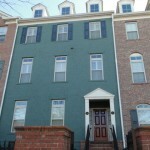 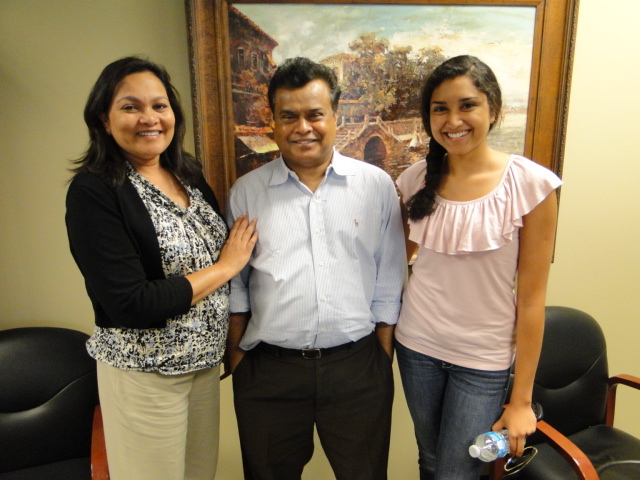 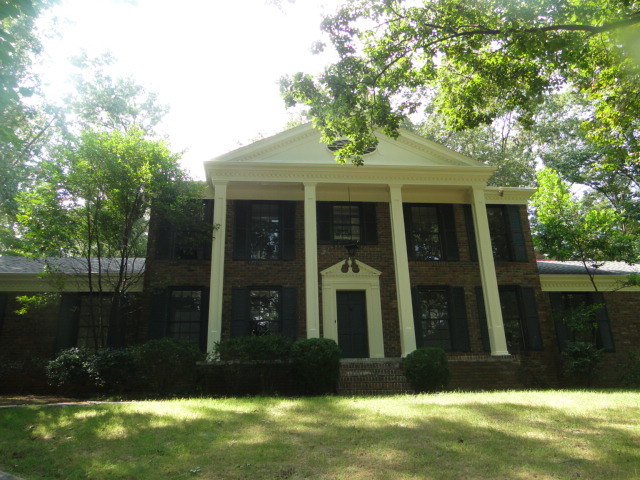 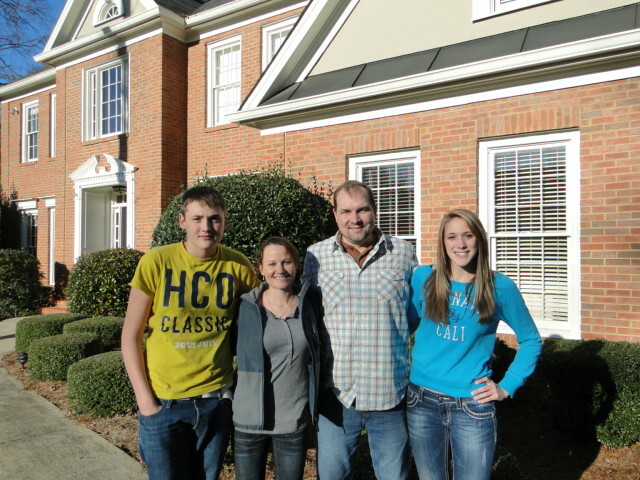 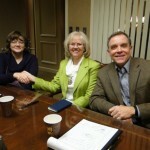 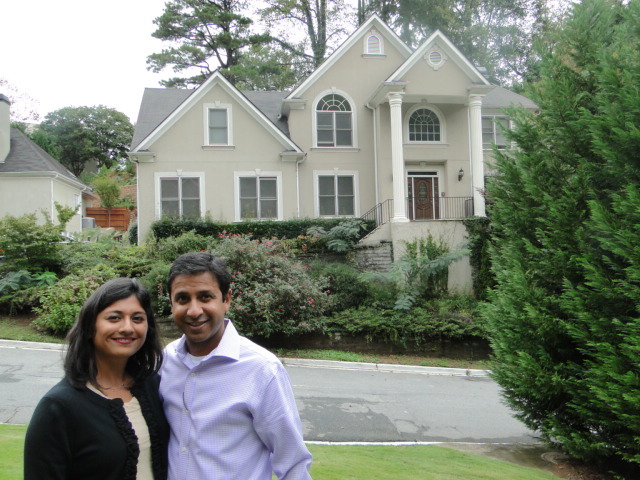 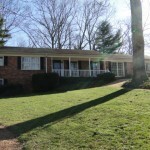 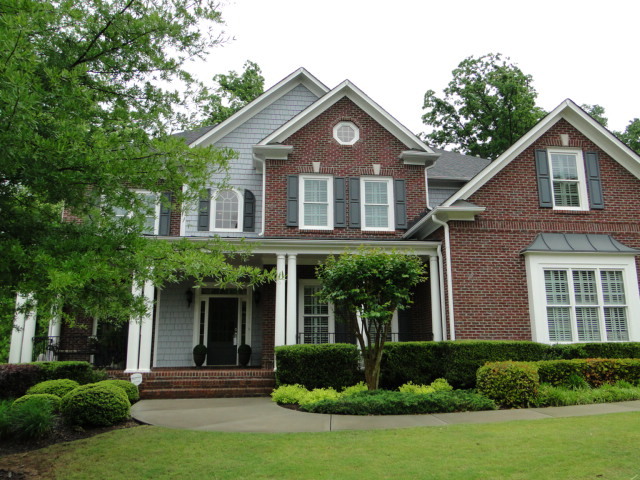 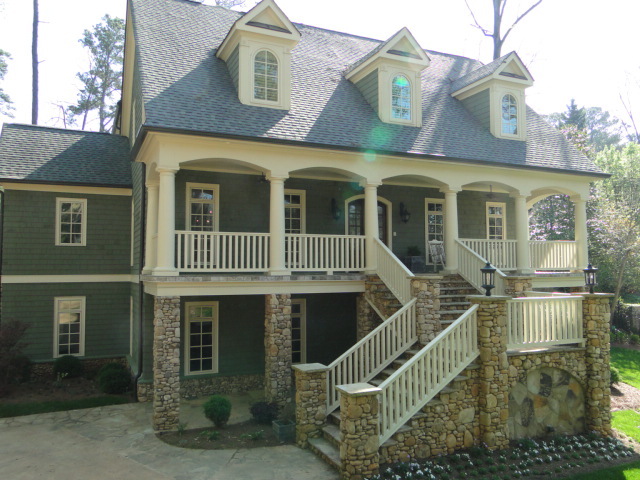 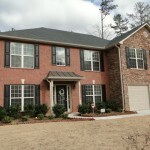 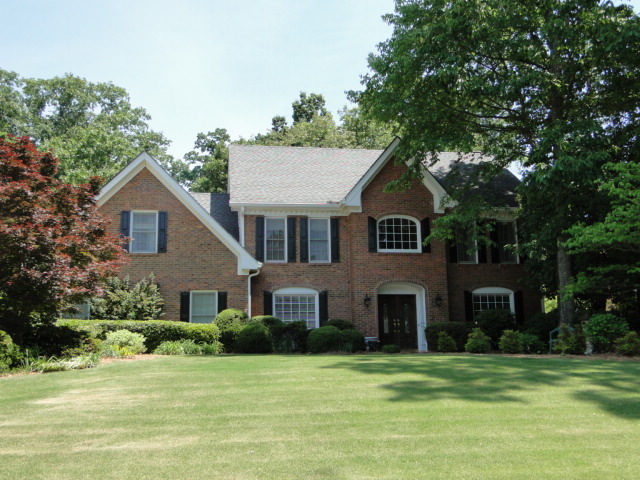 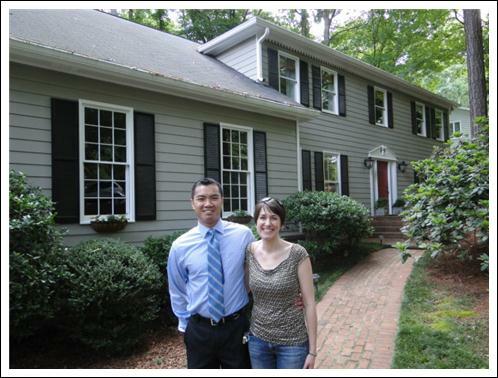 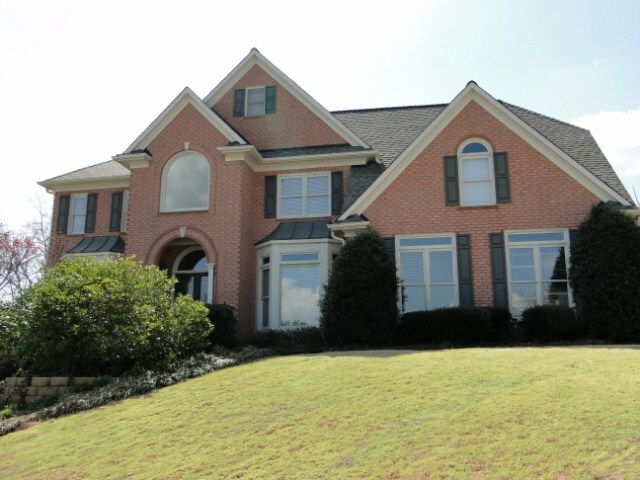 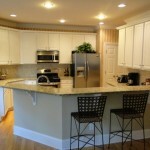 Congratulation to Martha and Dave on the sale of their home in Brookhaven! 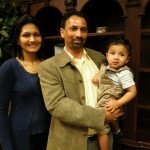 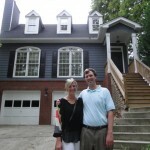 We sold their home in 24 days! 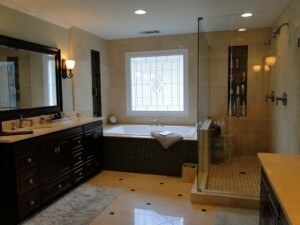 Thank you to Felicia Feaster with the Atlanta Journal Constitution for a terrific article on bathroom renovations. 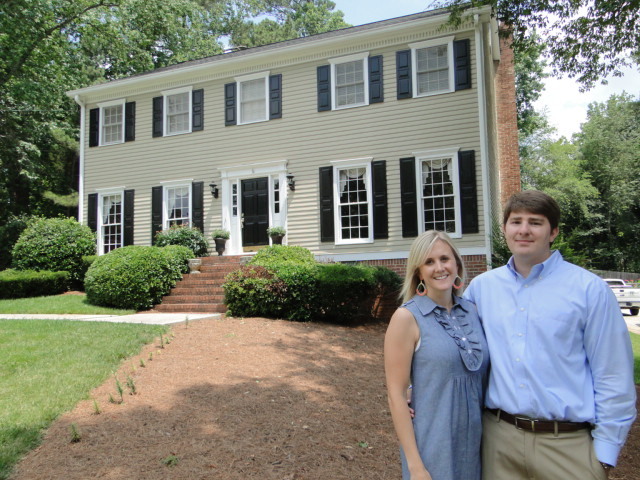 To help celebrate the Museum of Design Atlanta’s show, “WaterDream: The Art of Bathroom Design,” AJC Homefinder recently published an article on how upgraded bathrooms can help sell a home. 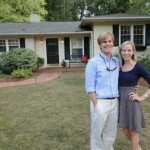 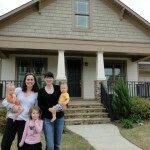 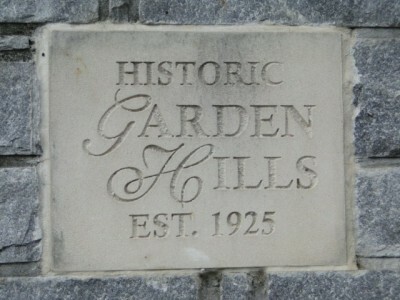 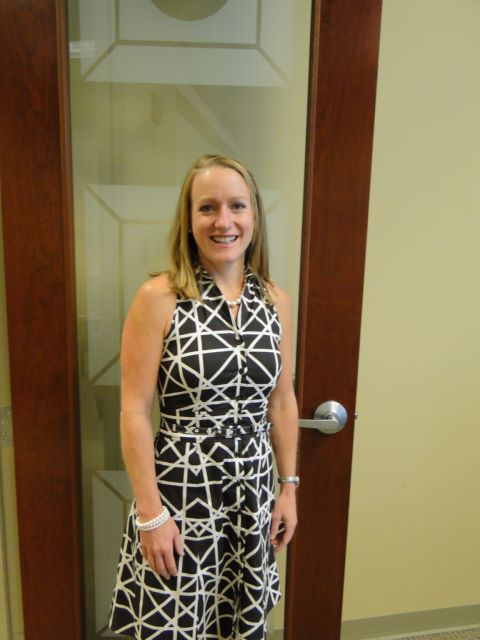 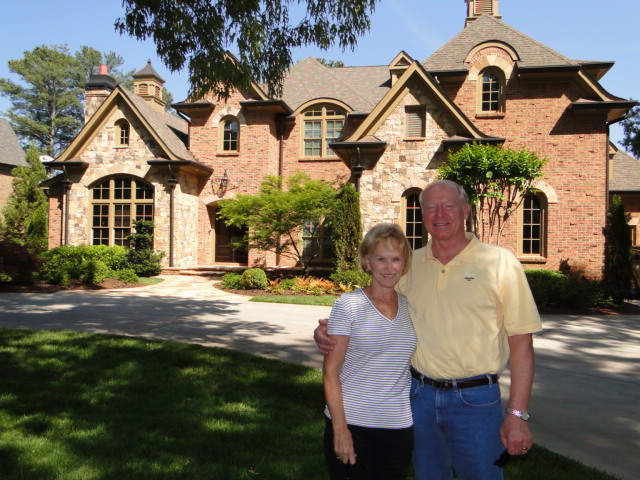 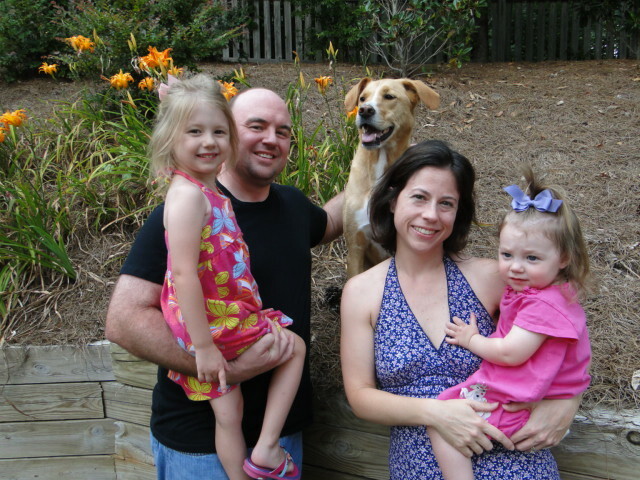 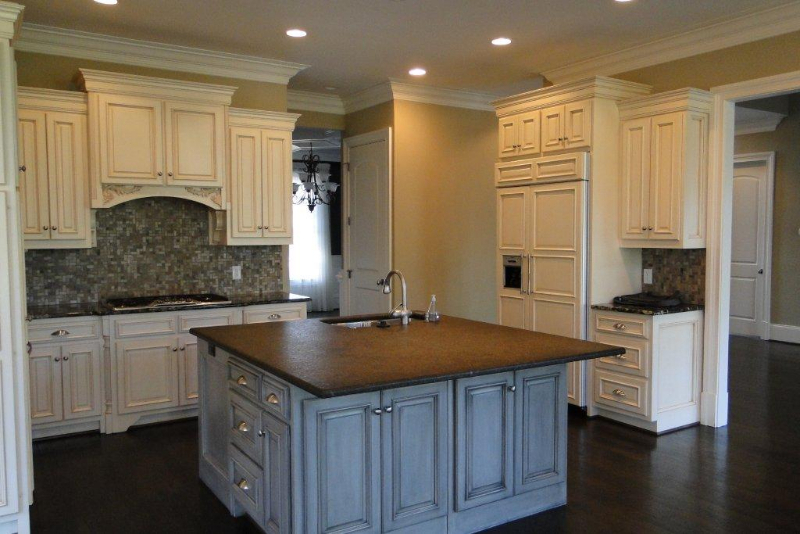 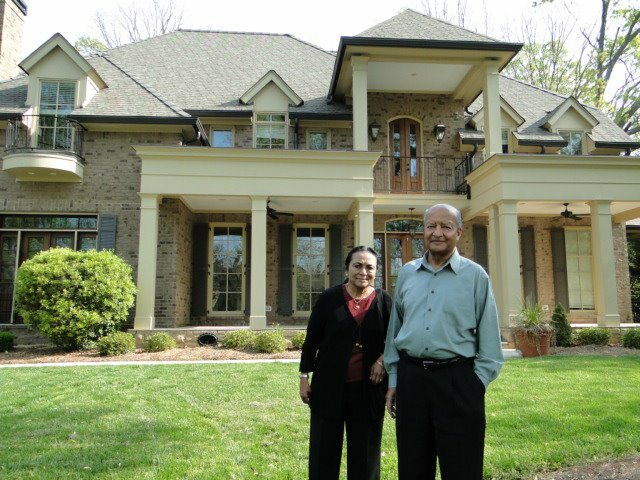 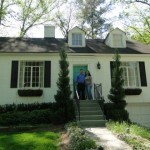 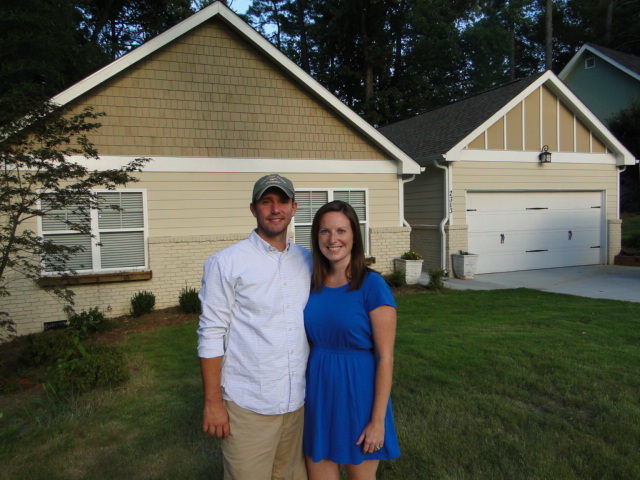 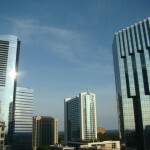 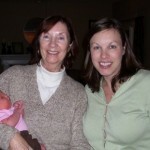 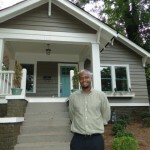 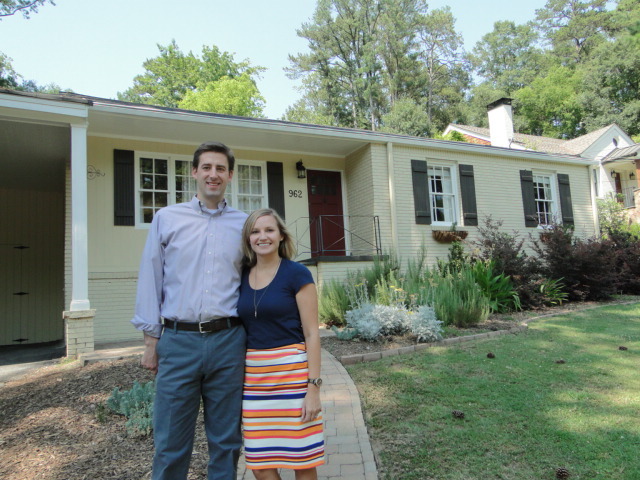 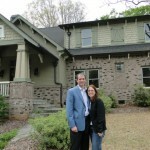 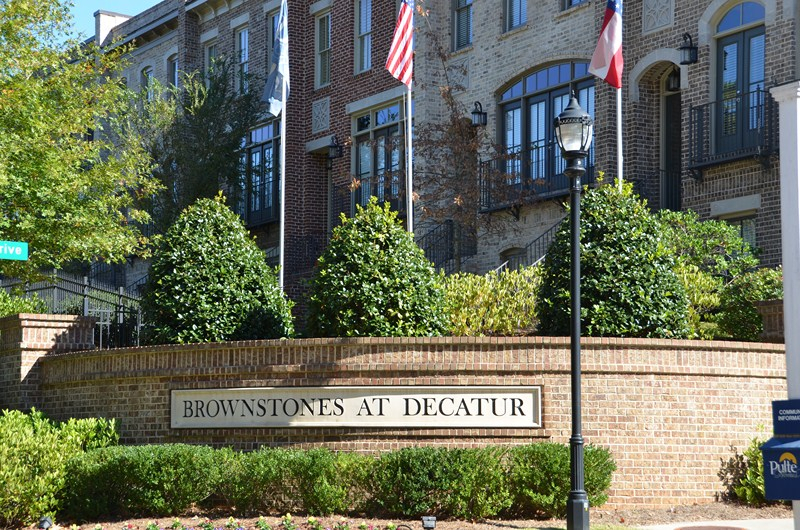 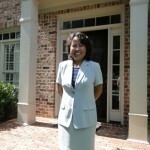 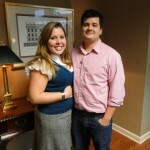 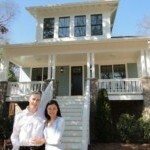 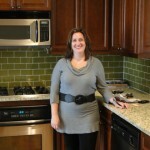 Our own Buckhead sales associate, Becky Morris, was interviewed for this article. 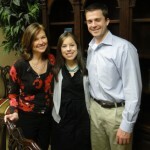 “For me this was an amazing experience if you consider how complicated it could have been with life as we know it. 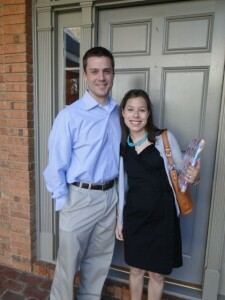 There isn’t a thing I would identify as something that should have happened differently. 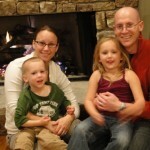 Hugs – not sure this comes standard or if we got the deluxe package.